MACLYN, a 25-year old award-winning creative agency based in Chicagoland, has expanded its footprint in Iowa by acquiring Des-Moines based creative agency Saturday Mfg. MACLYN, whose clients include Dunkin’, PAC-MAN Entertainment, Avanade and IMRIS, has been actively engaged in the Iowa business community for the last five years. Some of MACLYN’s Iowa-based clients include: Balance Autism, AltoonaNow and the East Polk Innovation Collaborative (E.P.I.C.). Bringing Saturday Mfg. and its roster of clients, which includes Iowa Finance Authority, Thelma’s, Iowa Motor Truck Association, Iowa Bankers Association, under the MACLYN umbrella will solidify the company’s presence in Iowa and create a foundation for continued growth in the Midwest. Murphy, a graduate of Drake University, is deeply committed to enhancing the Iowa business community and optimistic about the future in The Hawkeye State. “We are confident that MACLYN’s tradition of year-over-year growth will continue and thrive by laying a permanent foundation in Iowa,” Murphy said. “Our Des Moines office has been established as a separate Iowa corporation. We know Iowans want to do business with other Iowans. Expanding here allows us to harness the state’s growth, help bolster the local economy and create jobs in Iowa. 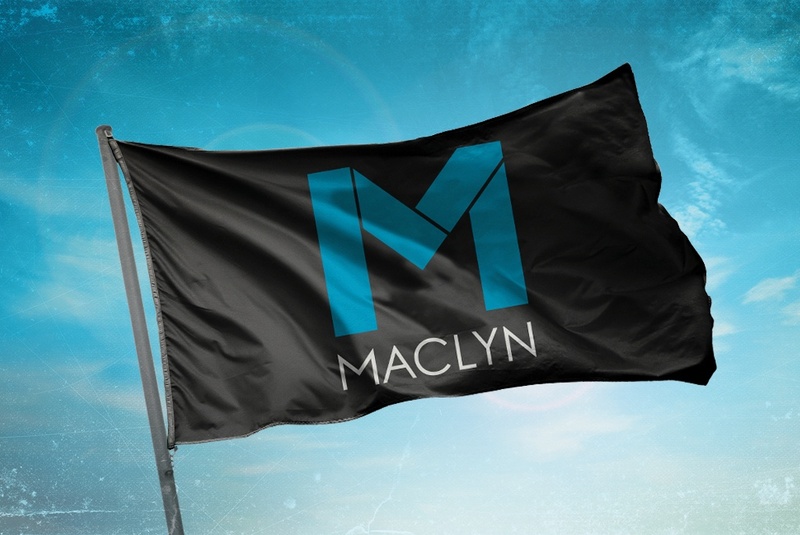 MACLYN is an award-winning creative agency that rejects the easy and the obvious to seek out the truly original. For 25 years, their Creative Warriors have achieved real results for their clients through the art of storytelling, the science of strategy, and the power of brand.